This was a linking story that joined my first novel, Nightbringer, and my third, Warriors of Ultramar. I knew that Warriors was going to have the Tyranids as the main bad guys, but didn’t want to have to open the novel with lots of exposition as to the slow build up of the Tyranid advance. I wanted a real ‘War of the Worlds’ style opening, so penned Leviathan as a way of bridging that gap. 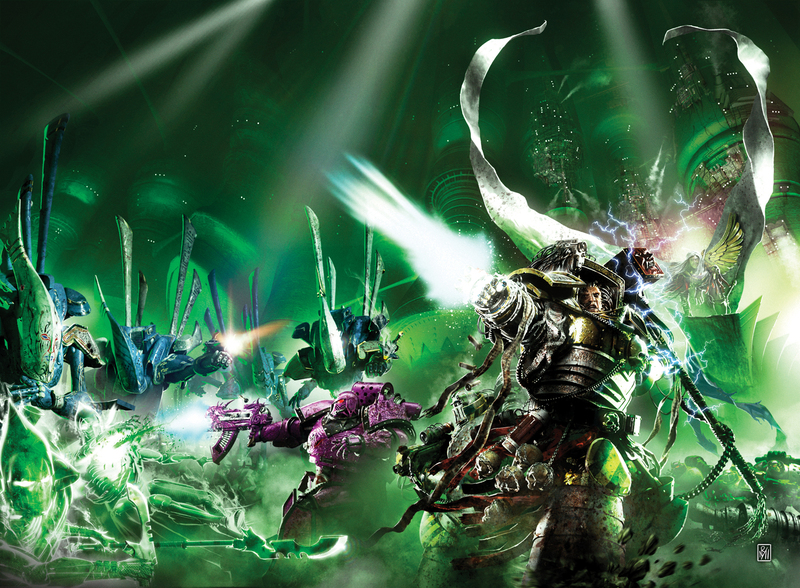 Also, it was a chance to write a story of Space Marines exploring the haunted depths of a Space Hulk, which is about as archetypical of the Adeptus Astartes as its possible to get. 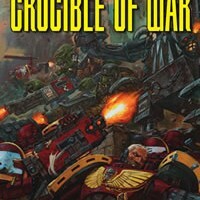 Again, it’s a fairly simple story, but with Orks and Genestealers in it, it’s pretty action packed and, if you’ve read the expanded “director’s cut” version then you’ll have a cool, zero-g battle scene and some additional creepy exploration scenes. If not, then what are you waiting for, check out the anthology and have a read.